HIRE OF ROOMS INCLUDES: range of tables, chairs, screens, etc. 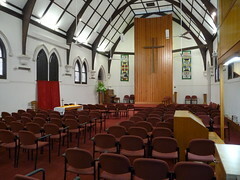 Please click on any of the photos for a full-size view. 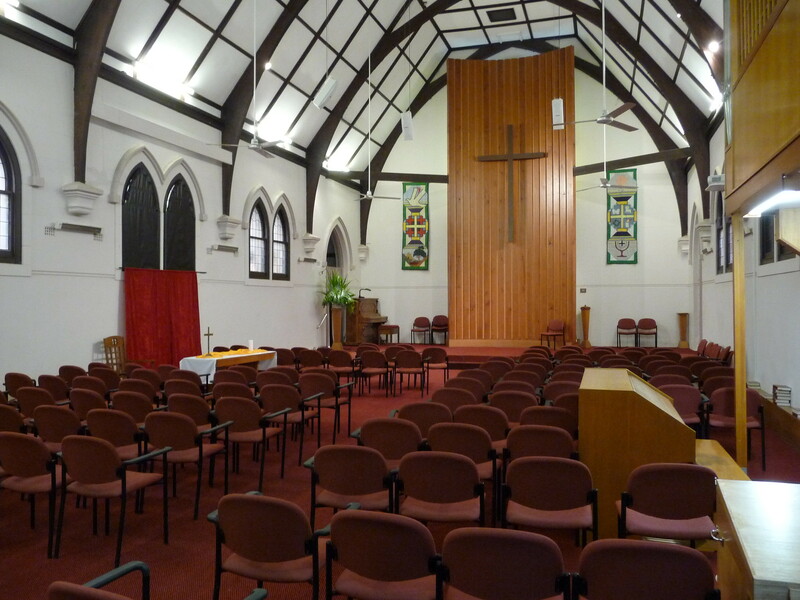 CHAPEL: seats 200 – available for Weddings, Funerals and Seminars – features pipe organ, modern sound & data projection systems with two large screens – fully air-conditioned. For larger groups the rear wall can be opened to allow overflow into the Main Hall. 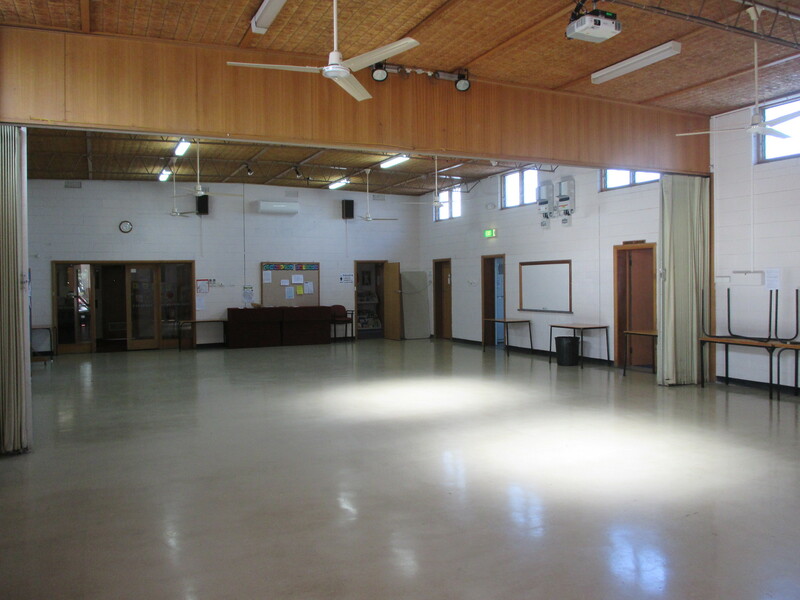 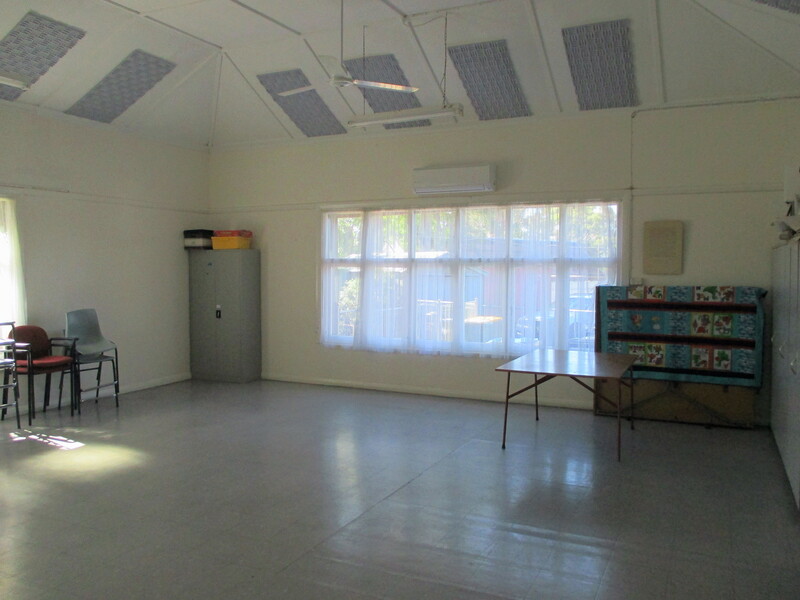 MAIN HALL: seats 200 – available for meetings and a variety of functions – air-conditioned – can be divided in halves for smaller groups. 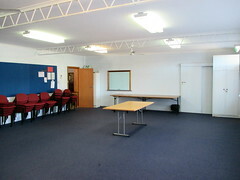 Data projector, large screen and integrated sound system also available. 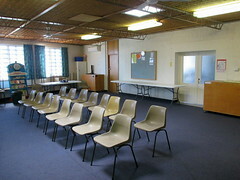 COFFEE LOUNGE: adjacent to hall and kitchen – seats 40 to 50 – available for meetings, suppers, etc – air-conditioned. 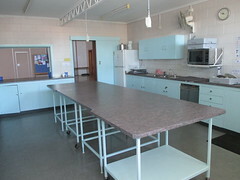 KITCHEN: fully equipped with ovens, cook top, dishwasher, instant hot water, and crockery – adjacent to Hall and Coffee Lounge. 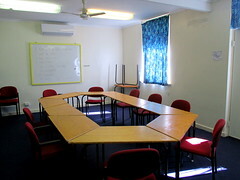 ‘DENE ROOM: seats 30 to 40 – available for meetings – air-conditioned. 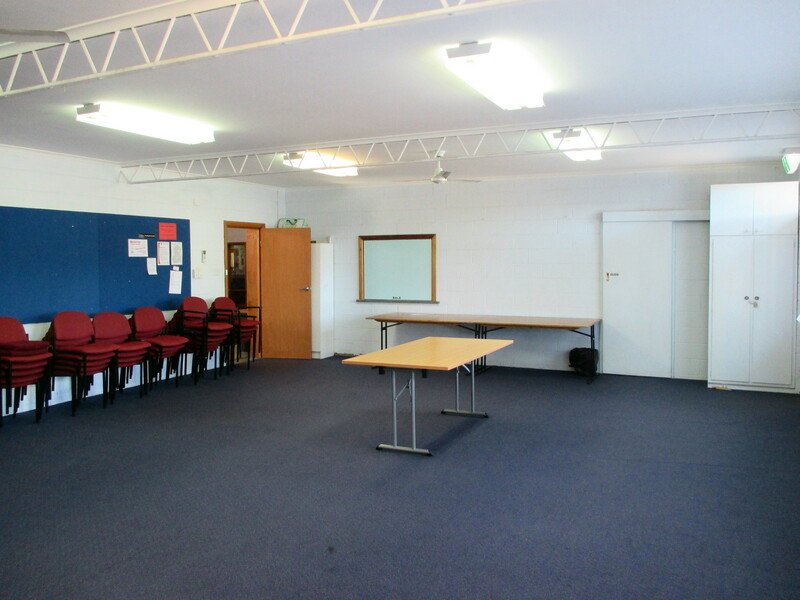 HEWETT ROOM: seats 40 to 50 – available for meetings – vinyl floor – air-conditioned. ALDERSGATE ROOM: seats 15 to 20 – available for small group meetings – air-conditioned. 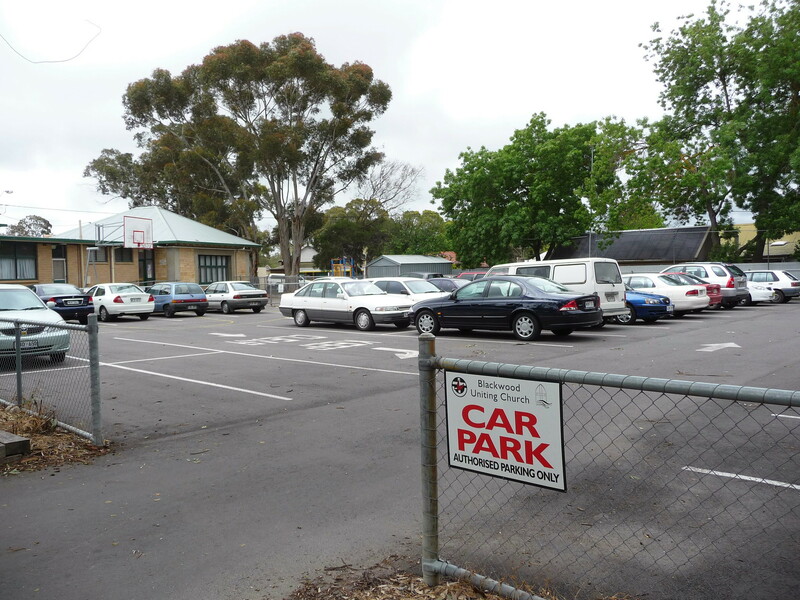 On site PARKING is available for up to 60 cars. 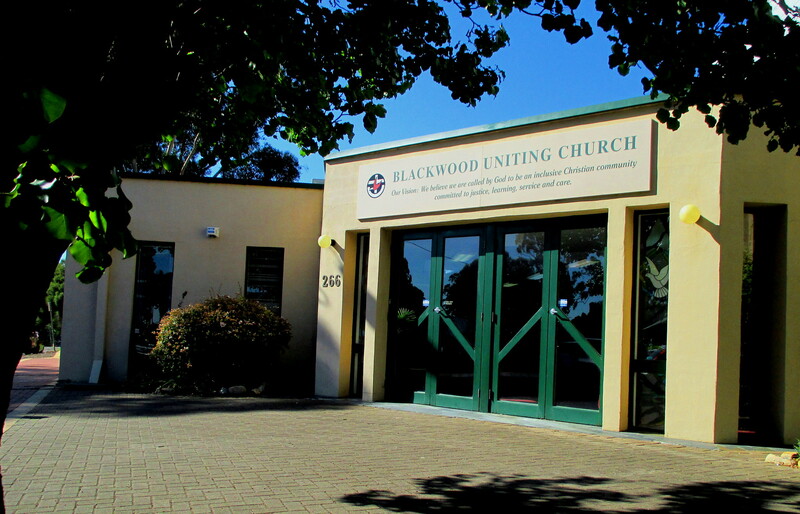 The church buildings provide wheelchair access from the car park, and there are no steps to impede easy access to rooms. 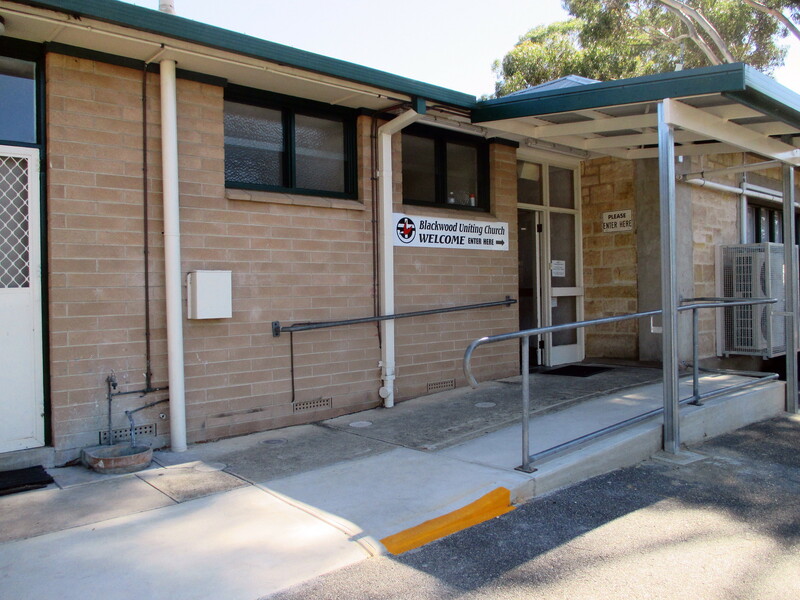 TOILETS – Ladies, Men and Handicapped. 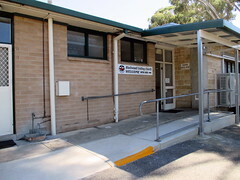 ACCESS RAMP from car park to all rooms. 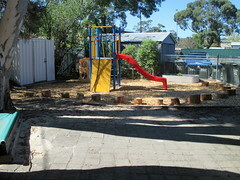 Also available is a secure CHILDREN’S PLAY area.